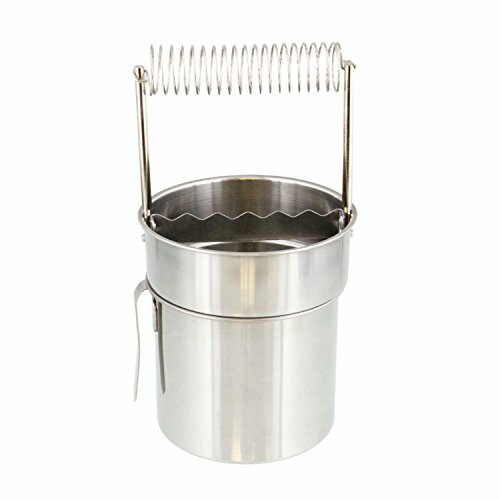 US Art Supply Deluxe Brush Cleaner-Brush Washer with Wash Tank by US Art Supply at Designers Artists. MPN: BW-350. Hurry! Limited time offer. Offer valid only while supplies last.